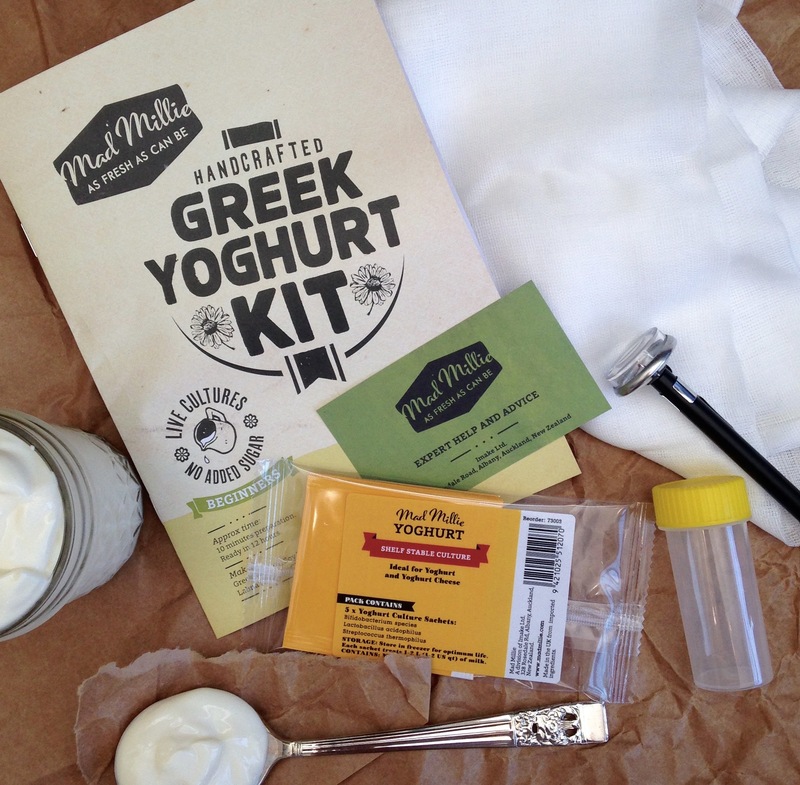 With the Mad Millie Probiotic Greek Yoghurt Kit you can make delicious probiotic greek yoghurt, soy yoghurt and Labna (yoghurt cheese). 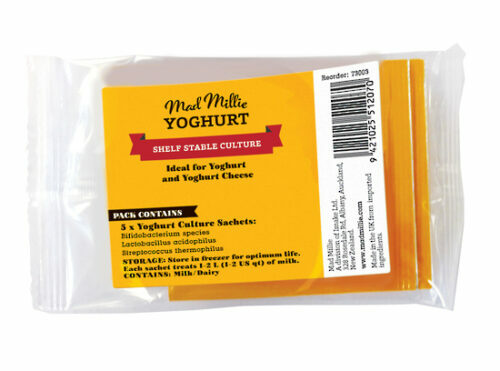 This yoghurt contains live acidophilus and bifidobacterium cultures which make for tasty yoghurt and theyÂ’re great for you too! 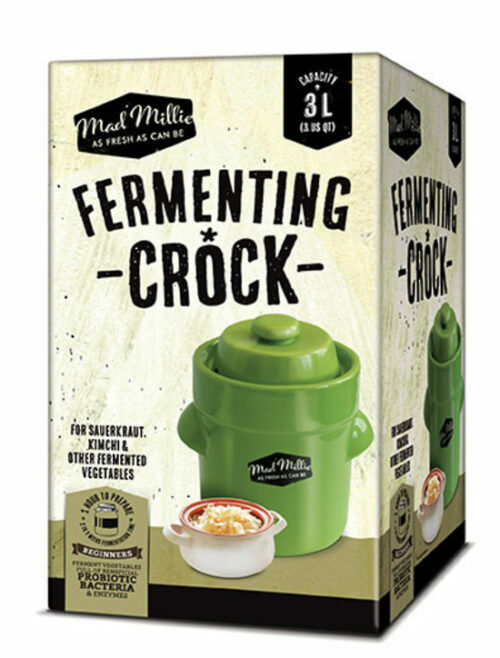 Each gram of Mad Millie Probiotic Yoghurt contains over a million probiotic bacteria cells, scientifically shown to improve digestive health, nutrient absorption an immunity. 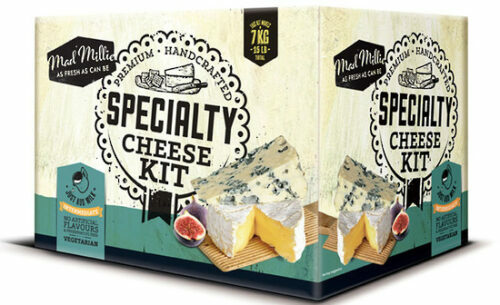 Just add your choice of milk and flavour with natural fruit, honey or sweet spice. 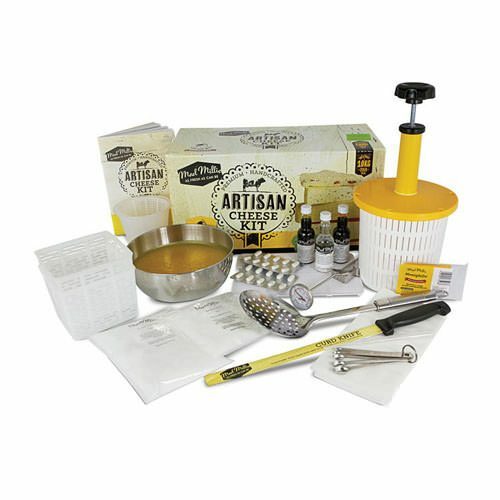 Perfect for beginners and advanced users with all ingredients and equipment included. 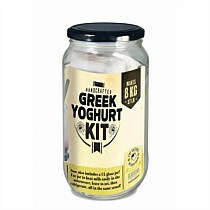 The culture provided in this kit allows you to make 10 litres (10 quarts) of yoghurt. 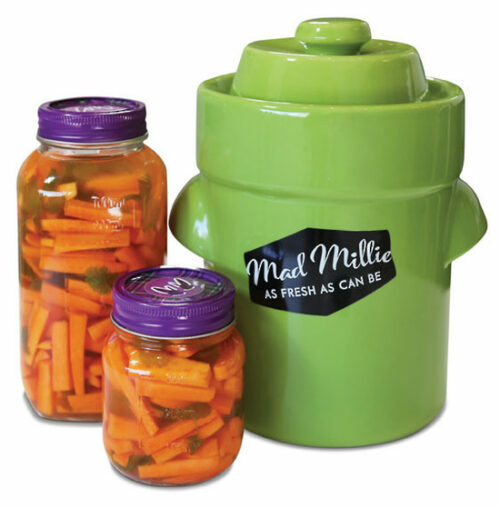 Use the jar to heat the milk easily in the microwave, leave to set and then refrigerate, all in the same vessel! 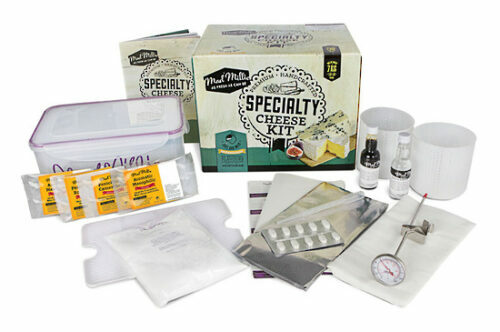 Kit Contains: 1 L Jar, Cheese Cloth, 5 x Sachets of Greek Yoghurt Culture, Sterile Culture Storage Pottle, Stainless Steel Thermometer, Kit Instructions and Recipe Booklet to make Greek Yoghurt, Soy yoghurt and Yoghurt Cheese. 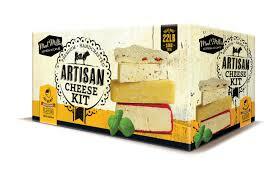 Note: The culture provided in this kit does contain a very small amount of dairy. 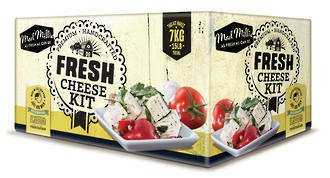 If using fresh milk, the milk needs to be heated to boiling point before cooling it down, this denatures the proteins in the milk to stop the yoghurt from going lumpy.